BURGERFI, the South Florida-based craft burger and beer restaurant, is in the middle of a series of summer beer pairing events at their Tampa restaurant. Each month, BURGERFI will pair up with a different brewer in the Tampa Bay Area to pair their burgers, hand-cut fries, and incredible desserts with local craft beer. BURGERFI Cheeseburger. Image courtesy of BURGERFI. The first pairing dinner was last week with Clearwater’s Pair O’ Dice Brewing. Little Joe Oatmeal Stout by Pair O’ Dice Brewing. Image courtesy of Broward-Palm Beach New Times. Little Joe Oatmeal Stout from Pair O’ Dice Brewing. Image courtesy of Broward-Palm Beach New Times. Pairings at the event included Lowball Session IPA, Hop Bet Red IPA, and a Vanilla Custard Float made with Little Joe Oatmeal Stout.According to Pair O’ Dice co-owner Julia Rosenthal, diners received a three- course meal peppered with the history of the brewery, a run down of the kinds of beers they specialize in, and even a Pair O’ Dice tulip glass as a souvenir. 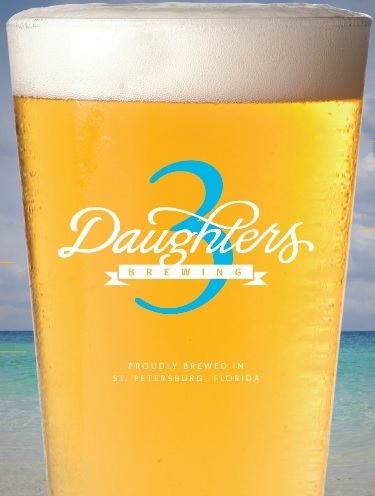 The next event is coming up at 6 PM on Thursday, July 9th, and will feature the fast-growing 3 Daughters Brewing from St. Petersburg. Beach Blonde Ale from 3 Daughters Brewing. Image courtesy of 3 Daughters Brewing. 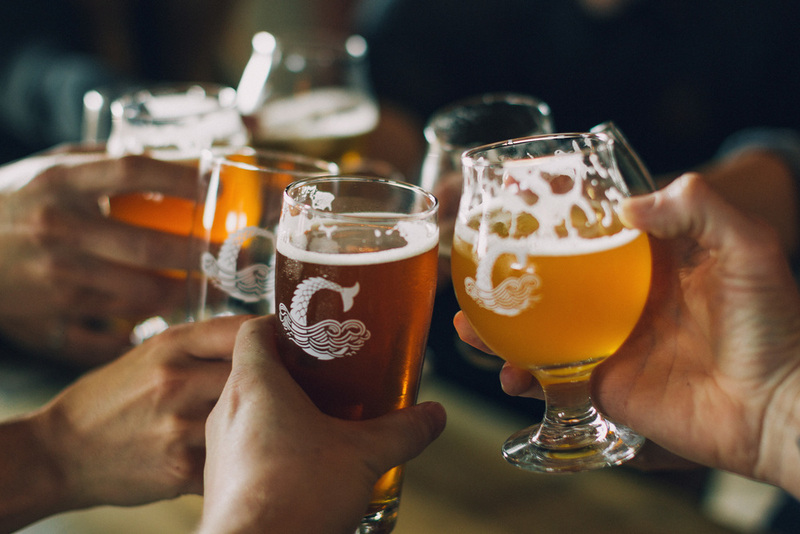 Finally, the last event on August 7th will feature Tampa’s very own Coppertail Brewing. Once I get more information, I will let you know the scoop. The events are being held at BURGERFI at 714 South Howard Ave. in Tampa and cost $15 per dinner. To RSVP for the events above, you can go here for 3 Daughters on July 9th and here for Coppertail on August 7th. Try to head on out. Between the fantastic burgers and the incredible beer, you won’t be disappointed.